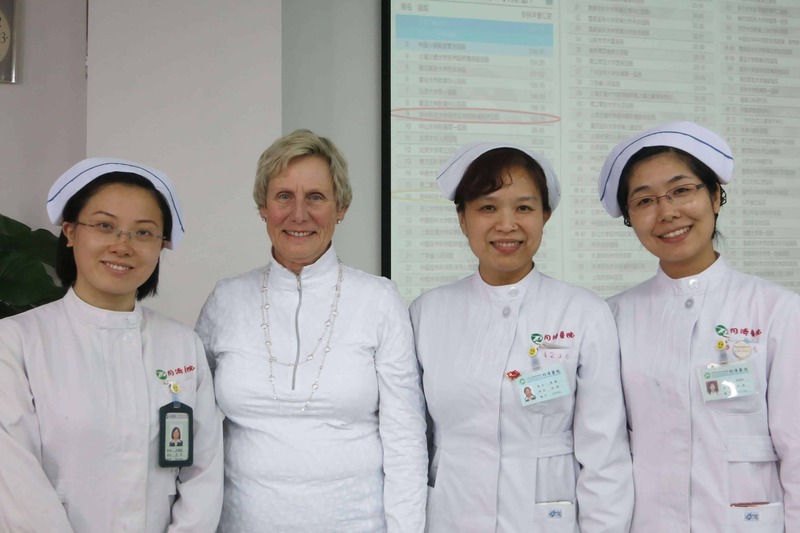 Earlier this Spring, PCNA Board Member Barbara Fletcher visited China to talk with nurse leaders about PCNA’s Global Cardiovascular Nursing Leadership Forum. 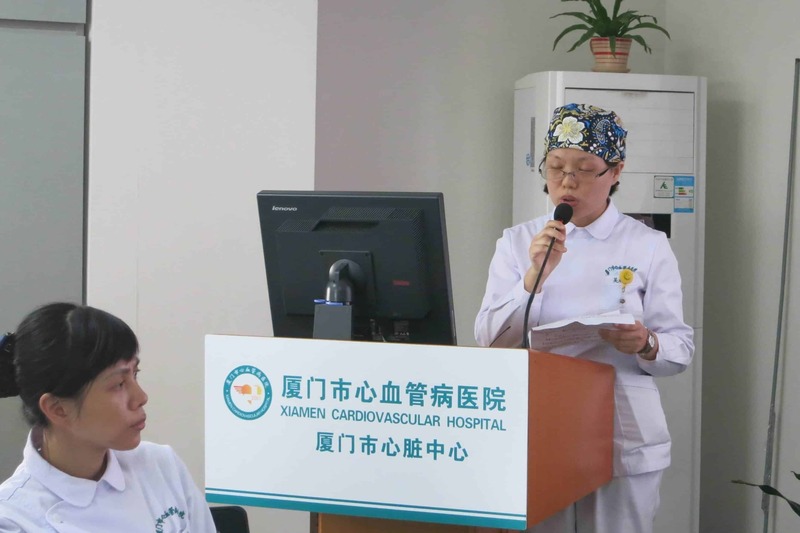 She visited nurses at five different hospitals, where she fielded questions about research, women and cardiovascular disease, and developing a cardiac rehabilitation program. Fletcher was also able to collect patient education examples to share in the GCNLF library.